This week I will be asking you to show us your drawing skills. 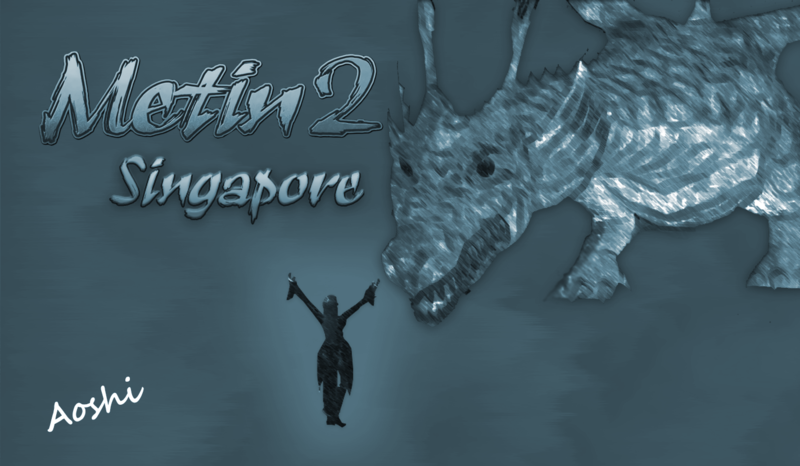 We want to see the best drawings of Metin2 SG made by our players, so this contest will be very simple: show us you can draw anything about Metin2. 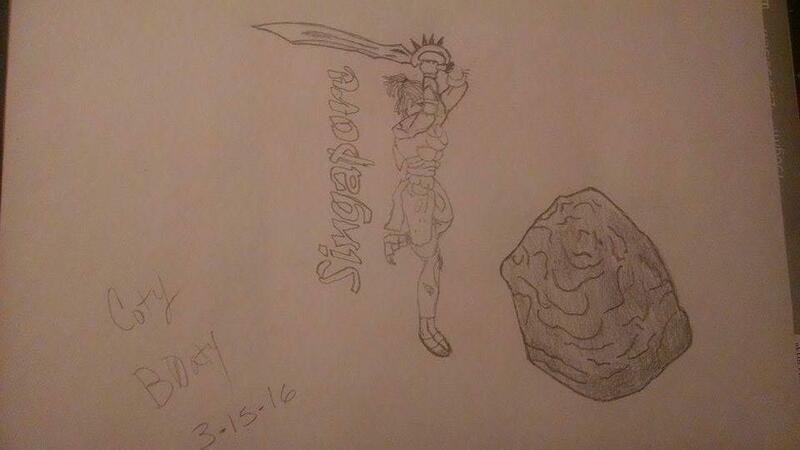 Draw anything you want about Metin2: characters, monsters, landscapes, fights, buildings. The drawing must be made by you, so on the bottom of each drawing just write your forum or ingame name and the date when you made it. Any drawing that we determine that it's not made by you will not be considered. We will be rewarding the best drawing. Like the previous contests, the winner will be voted by the team, however the ammount of likes each drawing has can be considered when voting. Show us your best drawings! Here's a little something I drew, I don't get much free time to draw. Wish I could of spent more time on it. My in game name is B0aty. I Love it baby, great detail! Decided to make a video showing the drawing progression. i don't know if digital art is allowed, but i post it. I'm still noob with photoshop, i started learning few weeks ago. I replied the draw on photoshop based on some images saw on google. Then played a bit with filters and tools. those look great! I never thought about drawing bosses! I also have a huge collection of drawing supplies. Mainly for sketching. Event over? If not ill draw more! Hey guys, I will give until the end of the week for you to post some more drawings. Each person can participate with more than one drawing and you can also digitally paint them. The contest has ended. The team will vote for the best drawing of this month. The winner of this month's contest is marianne. Please send me a private message with your ingame name to receive your Tec Points. Thank you for all your drawings. I'm looking forward to see some more!